2014 seems to be the year of remixing throwback songs for festival potential. Whether for deep house inspiration or for big room house bangers, popular singers from Ciara and Cassie to Britney Spears, and now Gwen Stefani, are getting their few minutes of fame at EDM festivals. 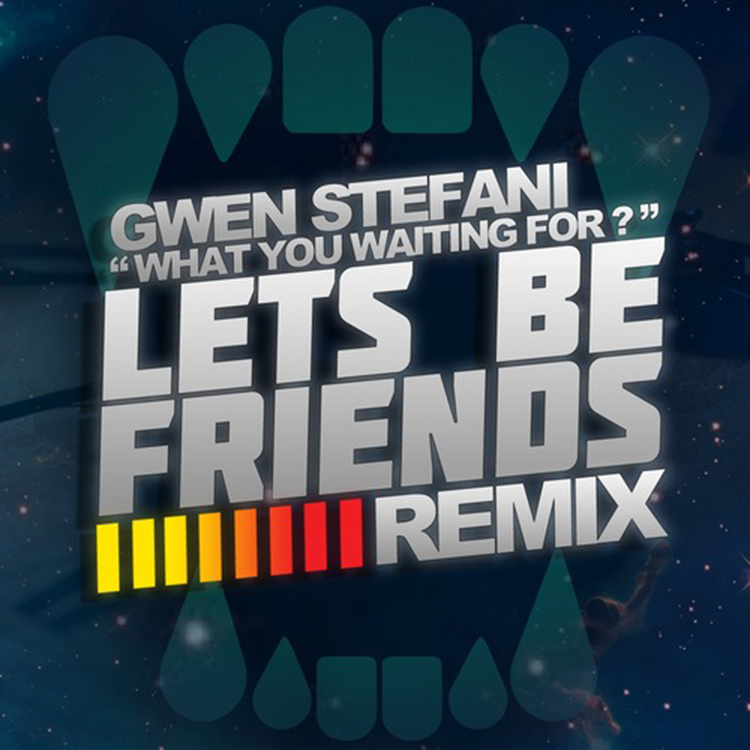 Let’s Be Friends remixed Gwen Stefani’s 2004 single ‘What You Waiting For?’. They transformed the song from an already upbeat, fast-paced dance pop track into a festival ready, blood-pumping electro house anthem. It wouldn’t be surprising to see this one appear in a few sets this year. What do you think? Is this year’s trend all about reviving the throwback tracks from our childhood?